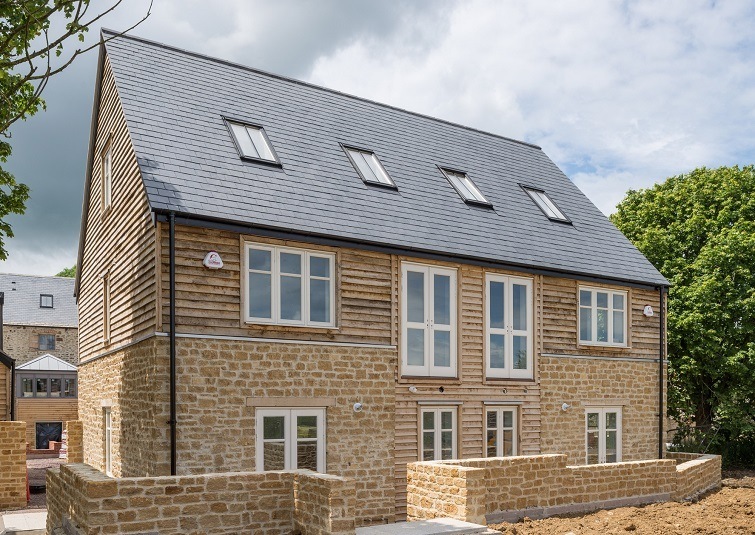 CUPA PIZARRAS has had the privilege of participating in Tail Mill, the exclusive housing development refurbishment in Somerset, which combines mill properties and innovative roof designs. The quality of CUPA PIZARRAS product and its stunning appearance, were main factors in helping the company to guarantee the specification for this important project for developer Zero C, specialized developers in sustainable building. Tail Mill located in the bucolic village of Merriot, south west of England, and whose name means “boundary gate”, has renewed its new residential dwellings. 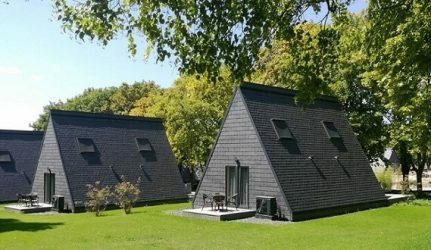 These unique houses are usually composed of three and four bedroom executive properties. They cost up to half a million pounds. 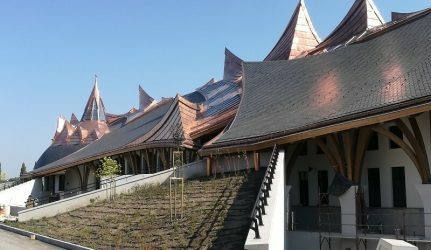 CUPA R12 Excellence slates have the leading role in this project and stand out by their technical features and high quality. 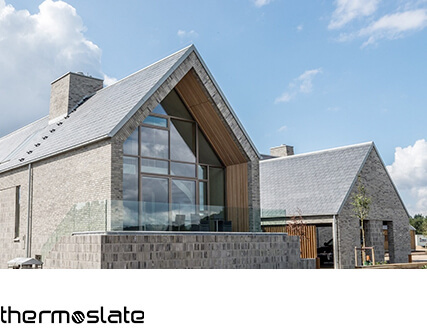 Moreover, these slates are simple to install while ensuring an attractive aesthetic appearance. 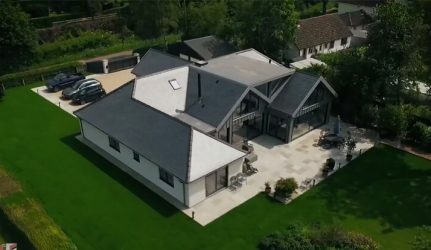 For these reasons, they were stocked by Exeter outlet Roofing Supplies Ltd (RSL) and recommended the use of them for this important building plan. Lee House, RSL branch manager in Exeter, explained why the CUPA PIZARRAS product was an essential choice for specification. 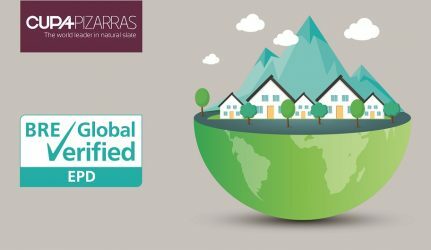 It was a job where quality and longevity were paramount and we know that is always certain with CUPA PIZARRAS, with the R12 Excellence offering a 100 year guarantee. I have also dealt with the area rep, Nigel Tozer for a number of years and we get good support from the company. 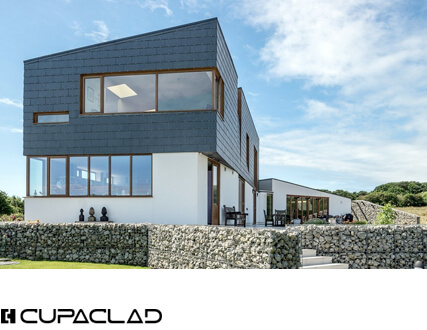 CUPA PIZARRAS slate is delivered to anywhere in the country for those involved in a building project. 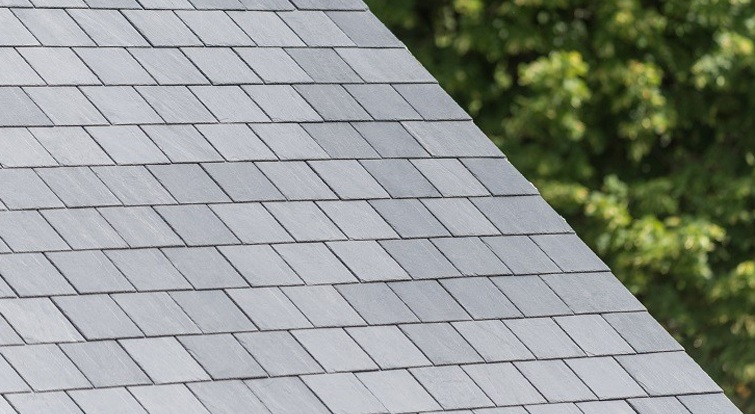 Its salesmen being slate experts, the Tail Mill plan had professional guidance and specialist insight. Besides, we are present throughout the process and help with any questions. 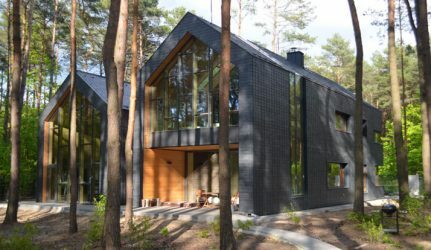 CUPA PIZARRAS natural slate is very popular due to its unique features and simplicity to work with. For the merchant, selling is made easier by the support of the CUPA PIZARRAS sales and specification teams. Moreover, R12 Excellence 100 years warranty and traceability provides clients with the confidence they have sold customers the best product. 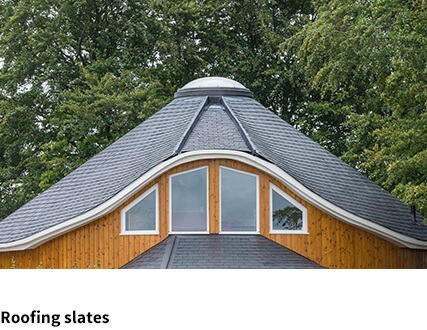 Since 1892 we offer a very complete range of products in natural slate and the best options for roofing and facade. For the Tail Mill project, CUPA R12 Excellence’s dark grey with thin laminations and smooth surface provides an elegant and exclusive appearance, that is perfectly integrated into the natural landscape. Thanks to our natural slate features and to the outstanding scenery of the area, Tail Mill is an ideal place to live. 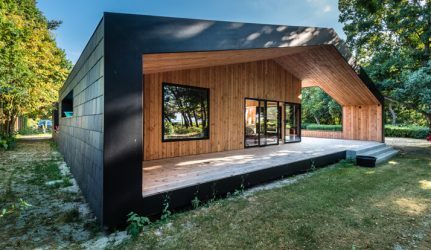 If you want to know more on this project, watch the case study video where Lionel Fear, projects manager in Zero C, and Nigel Tozer, CUPA PIZARRAS sales manager, give more details.